“Winning the tournament will be good for me. 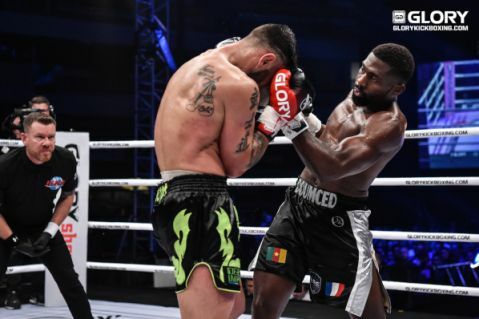 That means I’ll definitely get a title shot again and that’s what I’m waiting for,” says Jamal Ben Saddik ahead of this Saturday’s 8-man heavyweight Grand Prix at GLORY 62, according to Glorykickboxing.com’s Joe O’Regan. Despite that goal, Ben Saddik is of the opinion that to be the ‘real’ champion, you have to win a tournament of this nature. 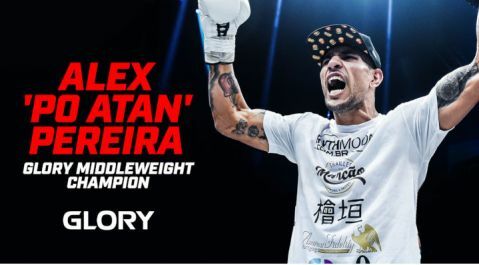 Eight-man tournaments are a key part of heavyweight kickboxing history and to Ben Saddik they are even more important than the linear world title belt. “So in my mind, the one who wins the tournament – which will be me – is the world champion. Standing opposite him in the quarter-finals will be Junior Tafa. 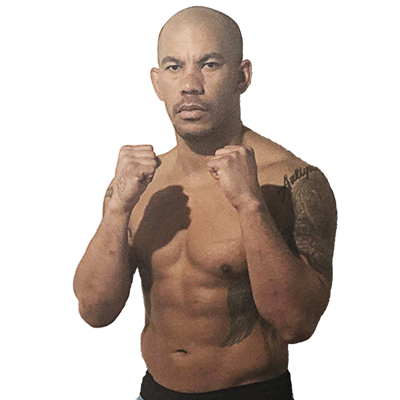 The young Samoan has already made his presence felt in the division, partly by way of three stoppage wins and partly by way of personality. 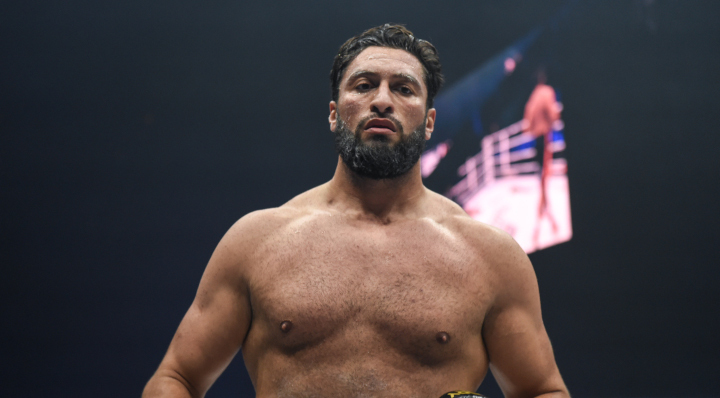 Ben Saddik was on the receiving end of some of Tafa’s trash talk last week as the fighters waited backstage at the draw which determined the quarter-final matches. “He was saying backstage that he wanted to fight me [there and then]. I told him ‘Only in the ring’, so [Saturday] is a good day. Let’s fight and make it happen,” he says. Regarding the rest of the tournament field, Ben Saddik says he has “nobody in particular” that he is particularly keen to fight. 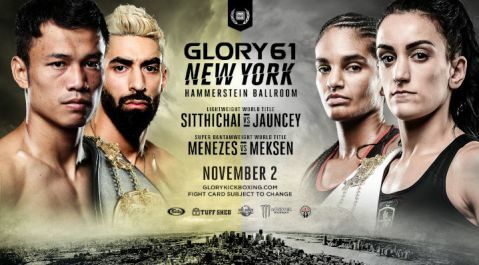 GLORY 62 ROTTERDAM takes place this Saturday, December 8 at the Ahoy Arena in Rotterdam, Netherlands.